Relied upon by mortgage lenders, sellers and buyers alike to communicate the approximate value of a home, appraisals are one of the most critical documents used in mortgage transactions. Each party depends on the appraisal to understand the value of the property in question. Timing is everything. Understanding the valuation process and how long appraisers need to appraise a property will help both the buyer and seller set realistic expectations during the financing process. Understanding the Home Appraisal Process: How Long Does it Take? The appraisal itself can take anywhere from 15 minutes to several hours depending on the size and complexity of the home. After that, the appraiser has to prepare a report. This can take anywhere from five days to a few weeks, again depending on the complexity of the assignment. The length of time will lengthen considerably if the appraiser is valuing a more complex assignment such as an apartment complex or multi-family dwelling compared to, say, a small two-bedroom home The appraisal process happens in three phases: the walk-through, write-up and final valuation. The appraisal process starts the moment an appraiser gets an order from either a lender, homeowner or appraisal management company. While the appraiser may not begin the actual inspection until he arrives, he begins his observations while driving through the property's neighborhood. During the walk-through, the appraiser will examine the condition of the home, measure its square footage, review home improvements and take pictures of the house to include in his report. Today, both the buyer and seller have the right to be present during an appraisal and offer any relevant documentation that would help inform the appraiser about the property. Once the appraiser has completed the physical inspection and walk-through of the property, she will go back and communicate her findings to her client, usually the lender via a physical appraisal report. The appraiser will make note of features of the home, its condition and any special improvements that add value. The appraiser will also find recent home sales similar to the property she's appraising called comparables. If finding recent comps is difficult, this could increase the length of time needed to complete the report. 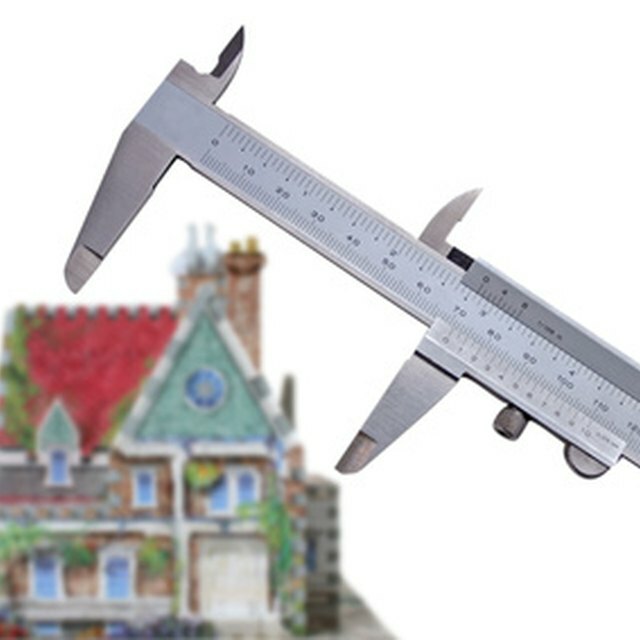 Valuing the home involves comparing its features to that of the comps picked by the appraiser. The appraiser will make adjustments based on the condition of the home, its size and amenities as it compares to the the comps selected. Finally, the appraiser will place a value on the property based on what the property is most likely to bring in the current open market using these adjustments. If you're the borrower, by law, you are entitled to a free copy of the appraisal report at least three days before closing and the mortgage lender must inform you of this fact within three days of you filling out a mortgage application. Appraisals can be appealed. While appealing the final appraisal is possible, it may require substantial evidence of errors, new comps or additional appraisal fees. Lundquist Appraisal Company: How Long Does It Take to Complete an Appraisal?